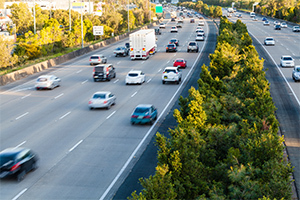 The NSW government has awarded a contract to deliver stage 6 of The Northern Road upgrade between Eaton Road and Littlefields Road. 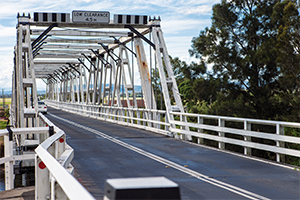 The Griffiths Street Corridor Upgrade is a step towards the delivery of Toowoomba Second Range Crossing and provides a vital link to the New England Highway at Harlaxton. 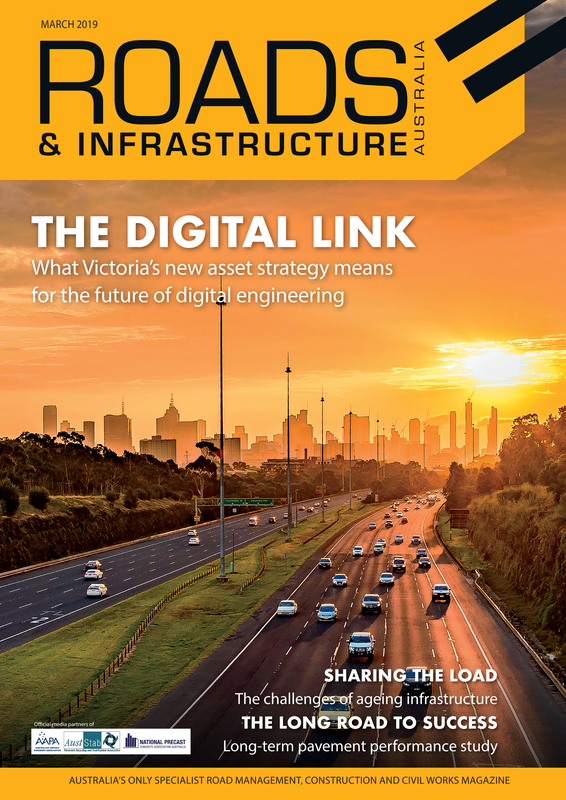 Local transport infrastructure plays a vital role in keeping road users safe and productive, but a new report has found billions of dollars are needed to maintain it. 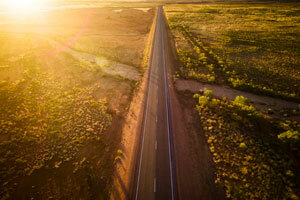 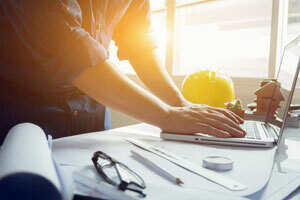 A contract has been awarded to an Alice Springs-based firm to deliver 15 kilometres of sealing works on The Northern Territory's Barkly Stock Route.